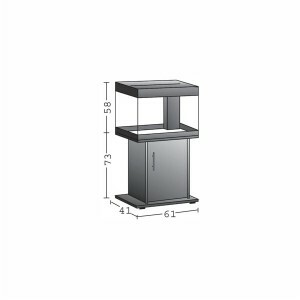 New style, new colour self assembly cabinet with 2 push latch doors designed to fit the Juwel Lido 120 aquarium. 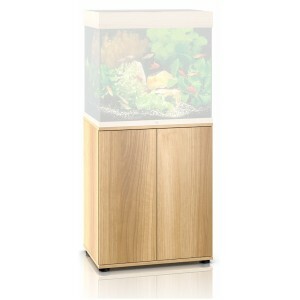 Juwel aquariums and cabinets are currently only available in store, or for local delivery with an additional charge. 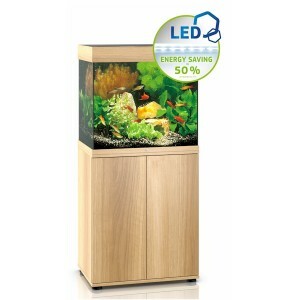 Units not currrently in stock can be ordered in store, and will be normally be available for collection or local delivery in around a week.